The Victoria Shamrocks have negotiated and completed a trade with Maple Ridge that will see the club acquire right-handed offensive player Marshal King in exchange for the playing rights of Jeff Shattler and Brett Craig. 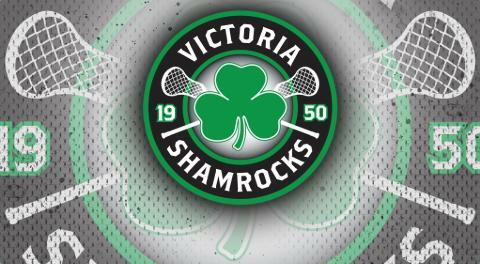 Victoria Shamrocks 2019 season memberships are available for the club’s 70th anniversary season from VictoriaShamrocks.com, starting at $125. For tickets, merchandise, and more information, visit VictoriaShamrocks.com, or call 250-478-ROCK (7625).